South Africa, known as the "Rainbow Nation" has 9 defined cultural groups including The Nguni People (which is comprised of the Zulu, Xhosa and Swazi). This group alone accounts for two thirds of the country's more than 44 million people. 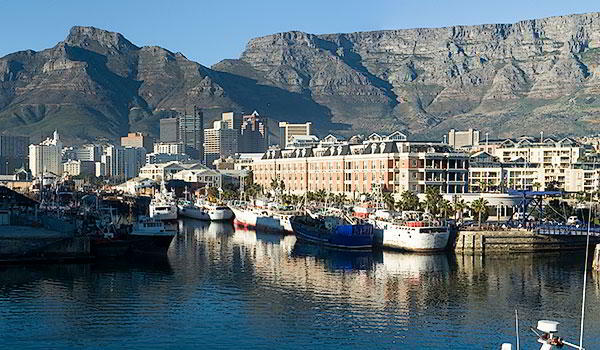 There are 11 official languages in South Africa - among them Afrikaans, English, isiNdebele, isiXhosa, and isiZulu. With this rich group of culture found in one nation, along with its scenic beauty and cosmopolitan cities, it is no wonder that South Africa is also called "a world in one country". It is a country of superlatives. South Africa is more than 474,000 square miles (five times the size of the UK), its coastline is more than 1800 miles long and its most famous national park - Kruger National Park - is the size of Israel. With more than 24,000 species, South Africa may have the richest variety of flora in the world. Bird and animal life is superb. More than 900 species of birds and 160 mammal species have been recorded, in addition to 2000 species of fish! Of all of the struggles of South Africa throughout the centuries, the struggle against apartheid was perhaps the most visible to the rest of the world. Apartheid began in 1948 when the Afrikaner National Party won the national elections and a flood of new laws were put into place. Some were petty and some were devastating. Black South Africans were forced to carry a pass at all times, and separate communities were established for Whites, Blacks, Indians, and Coloured (mixed races). By the 1960's, unrest against apartheid became more violent and people began to burn their passes. Those deemed to be radical leaders of the revolt were rounded up and imprisoned. In 1962, one of the most famous of these activists was rounded up and Nelson Mandela began his more than 27-year incarceration. In a most astounding turn around, then President DeKlerk? renounced apartheid and began repealing many of the laws. In an historic moment, Nelson Mandela walked out of the prison on Robben Island a free man and just four years later became South Africa's President. Today, South Africa's multi-cultural citizens make up this wonderful "rainbow nation" of which they are very proud. South Africa offers the visitor much. Food is a delightful mix of Cape Dutch, French Huguenot, German, Portuguese, British and African. Whether dining on roasted meat or seafood, you will find a wonderful choice of wines to accompany your meal. Wine was first produced in 1659 and today South Africa produces more than 500 million bottles of wine a year. Be sure to try Amarula cream, made from the fruit of the wild marula tree and a favorite after dinner liquor. But it is probably the wildlife that draws visitors again and again. 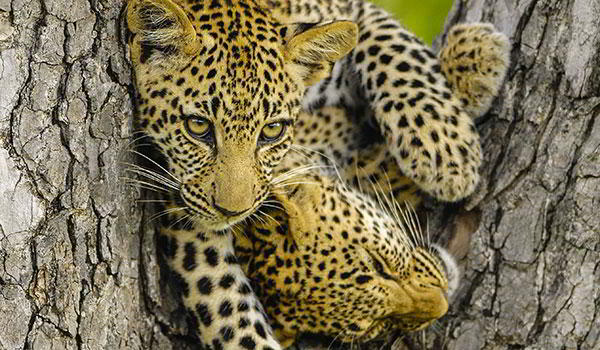 Kruger National Park is one of the largest and oldest parks in Africa. 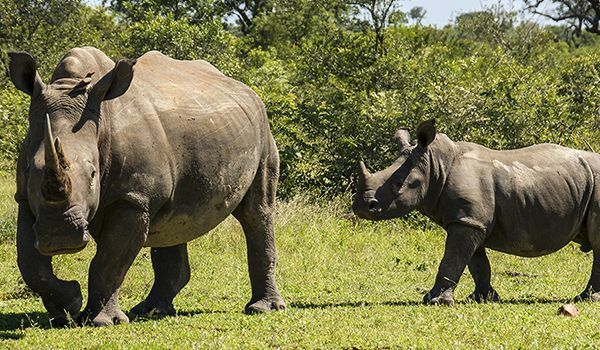 Along its western borders there are a series of private game reserves, each of which is sub-divided into smaller areas that are privately owned. 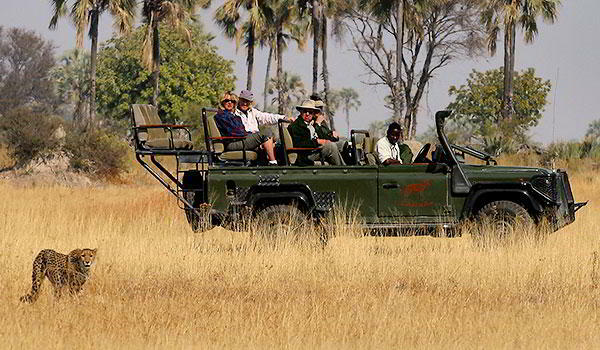 There are no fences between areas, allowing game to roam freely between Kruger National Park and the private reserves. The distinct advantage of staying on a private reserve is the ability to do off-road drives both in daytime and at night. Whether you visit South Africa alone or combine it with a stay in one of the surrounding countries, South Africa does not disappoint.